In 2015, Lapland industries had a turnover in the billions and employed more than 16,000 people. 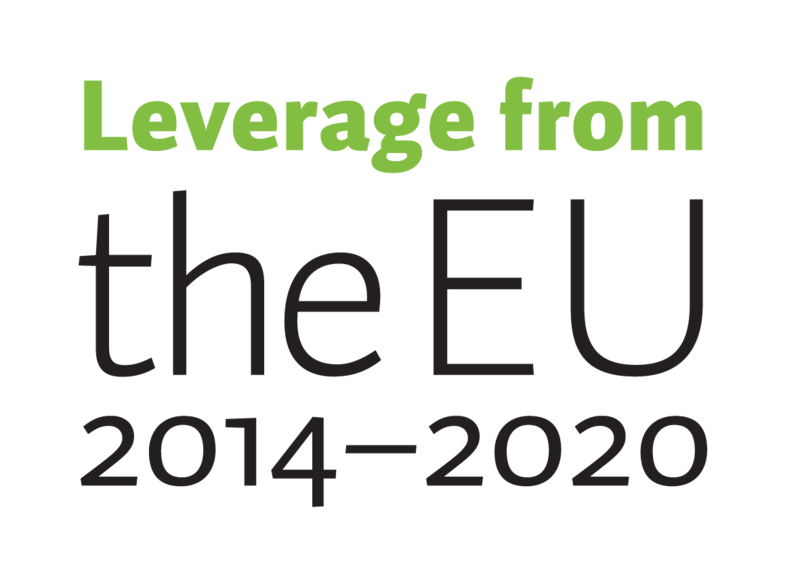 Check out the infographic below for more details. 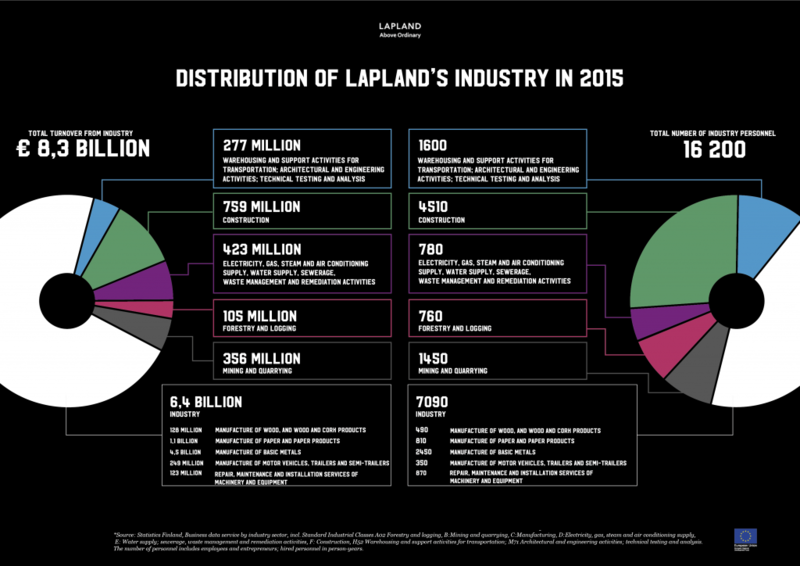 View a full-sized version Distribution of Lapland Industries 2015 of the infograph here.